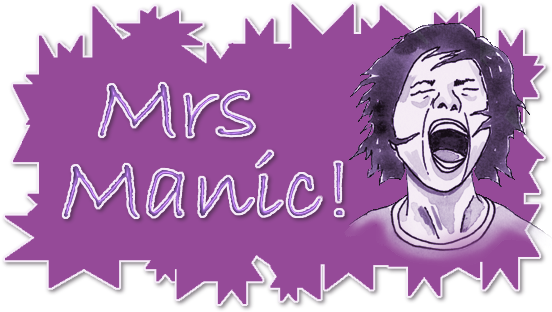 Mrs Manic: Up with the tent! 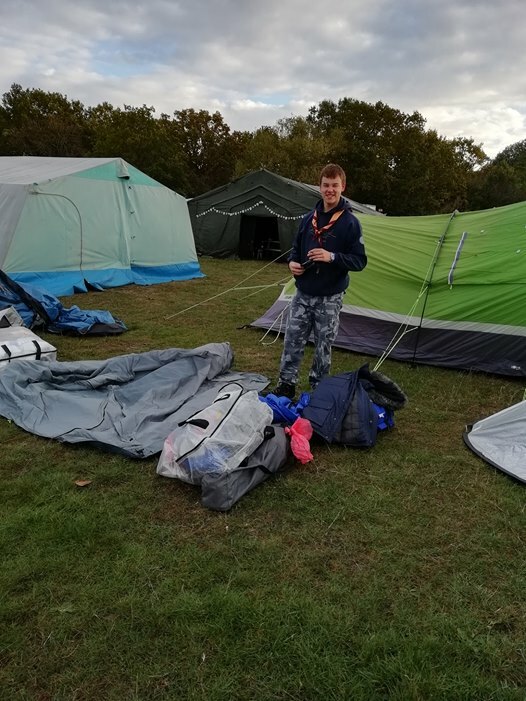 So this weekend, Alex spent the night at Scarefest, held at Scouting HQ - Gilwell. 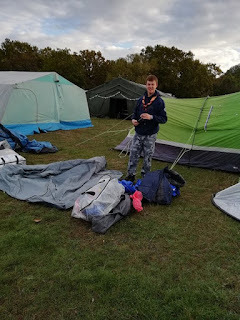 Despite the cold and wind, he was in good spirits when I dropped him off and I left him putting up his tent! Let's hope it doesn't rain too much!